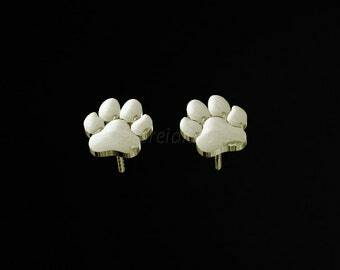 Announcement Welcome to SiberianArt jewelry shop! The original designs and jewelry by the artist Amit Eshel. To find a breed, just type the breed name in the shop search bar. 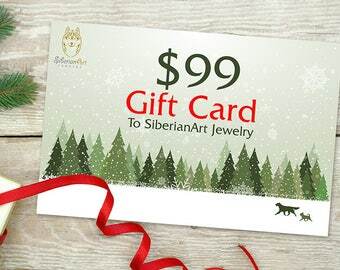 The original SiberianArt items are not sold anywhere else other than the sites mentioned here. or would like to request a custom order! All rights reserved to © SiberianArt, do not copy or use without written permission! *If you are looking for another breed or animal you are welcome to sent a message to mysiberianart [!at] gmail.com and we will be happy to help. 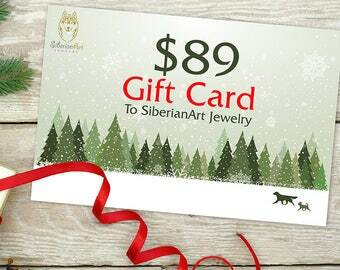 Welcome to SiberianArt jewelry shop! 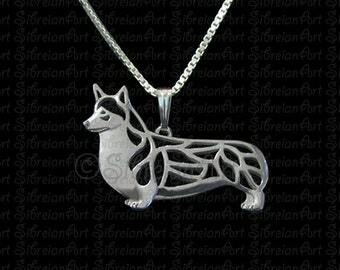 Brussels Griffon (smooth coat) - sterling silver pendant and necklace. 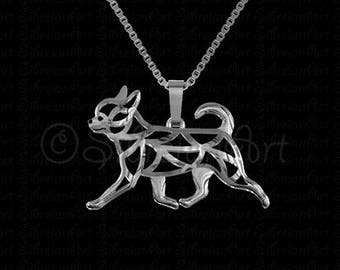 French Bulldog - sterling silver pendant and necklace. 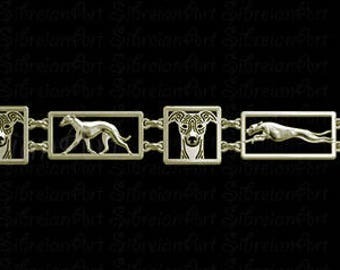 Whippet square frames Bracelet - solid 14k yellow gold. Was the second piece of art I purchased from the artist, it is perfect my daughter loves both pieces!! This is an absolutely stunning piece of jewelry. The photo does not do it justice. The artful design perfectly represents my elegant Weimaraner. Shipping was prompt and the jewelry was packaged well. 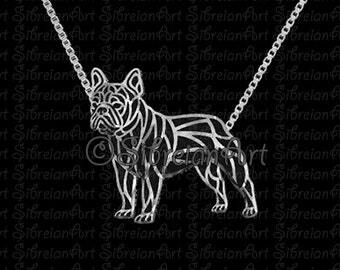 SiberianArt jewelry is a unique boutique founded out of the passion and love for dogs and animals! 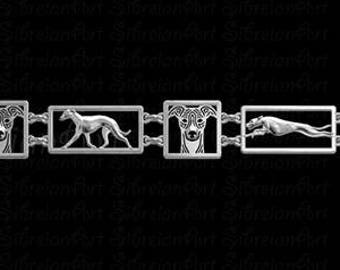 Creating innovative and modern designs with great attention to the Special Characteristics of each breed and animal! We have a strong commitment to create high quality products and provide great customers service! 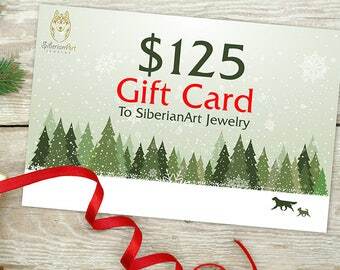 SiberianArt jewelry was founded by Artist Amit Eshel and his life partner Naama Berkovich. Amit Has been drawing and creating art since he was a young child, dogs and animals have always been a source of inspiration and a focus of his curiosity. He studied and graduated with honors with a BA in illustration, animation & graphic design. After working for a few years for a leading Advertising agencies as a graphic designer and illustrator he fell in love with jewelry design, and his career changed course. his inspiration comes from the natural beauty of nature, tribal and ancient artwork Influences combined with modern design perceptions. Naama studied to become a goldsmith and is in charge of bringing the final product to perfection! The origin of the name "SiberianArt" comes from our beloved dog - a Siberian husky named "Basho" who passed away two years ago at the age of 14. We are a small family business and are very proud of doing everything by ourselves, from the design stage, the hand making of the items, packaging and shipping to end customers! we currently made over 250 different dogs breeds designs and plan on making all the recognized breeds of dogs including very rare breeds which it's very hard to find any products of! We are making cat breeds as well, we have made about 10 different cat breeds so far and currently working on adding more cats designs in the future! When we work on a breed design we take a look at a good examples of the breed, sometimes we get pictures from breeders and ask for their notes about the drawing before starting the process of production of jewelry. We give great attention into small details, eye shape and proportions of each breed! We hand make each and every item with great love and care! People and their pets share such a special bond and we really enjoy seeing people symbolize it by wearing our jewelry!